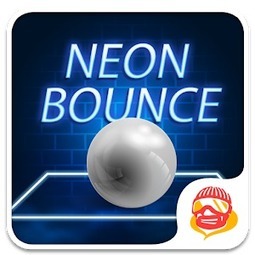 It is one of the best bouncy ball box game for Android. The objective of this ball game is to block the ball inside the box. 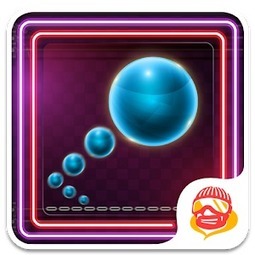 It seems to be simple but as you move ahead in this bouncy ball game it becomes challenging to block it.